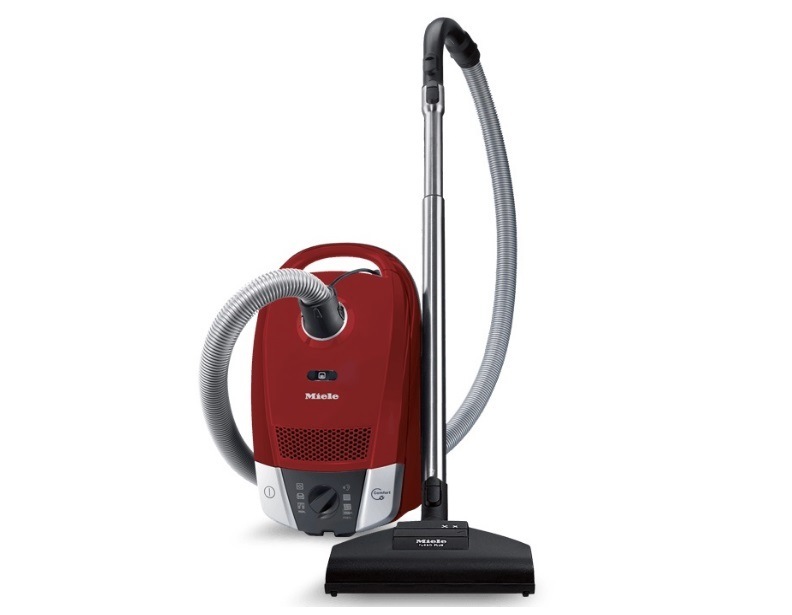 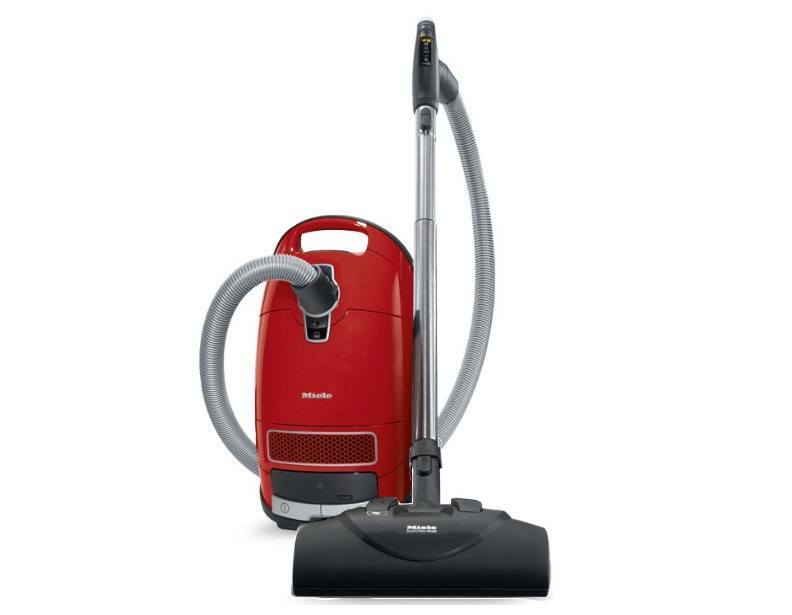 Miele HomeCare vacuums are ideal for busy households with children or four-legged friends. 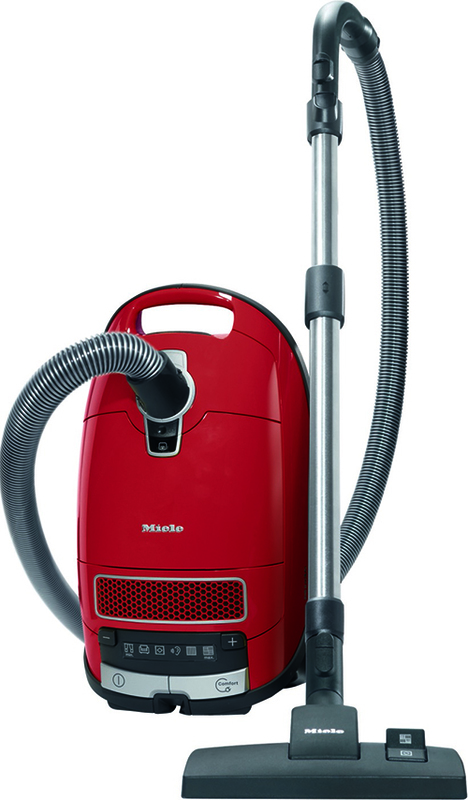 Each Miele vacuum was German-engineered by the greatest minds to be durable, safe and easy to use. 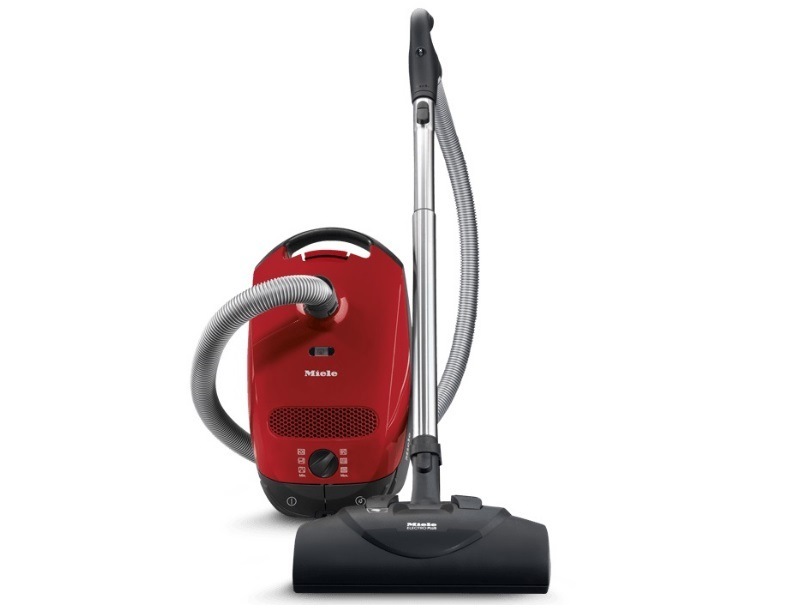 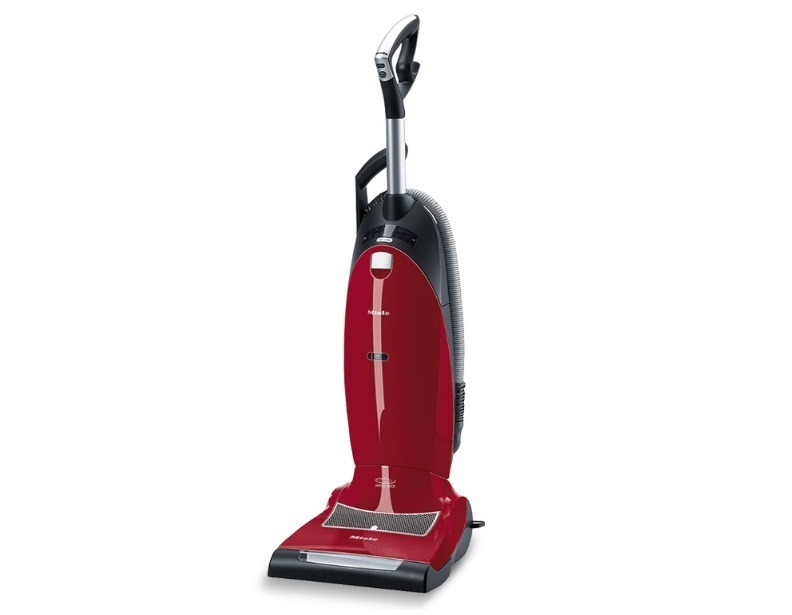 Features six levels of suction control for use on bare floors and pile carpeting. 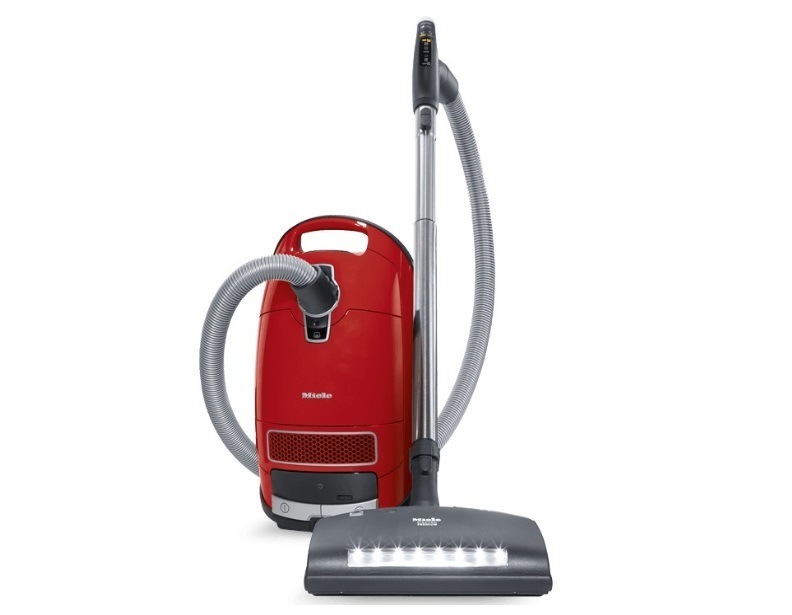 Plus, five attachments assist in vacuuming tight spaces, furniture and delicate drapes. 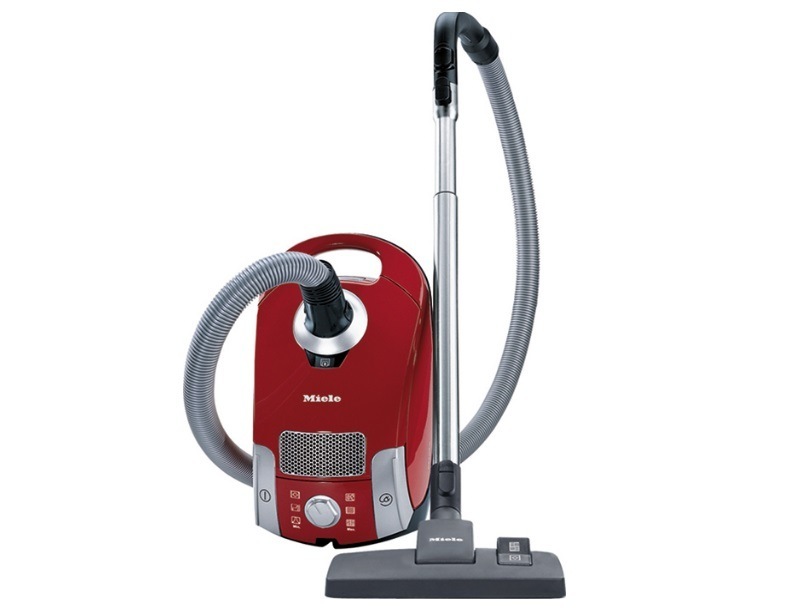 Guaranteed to last two decades, you'll never love another vacuum more than you love the Miele.